MyCryptoCheckout announced new HD wallet and 0-conf support for Dash while AtomicPay now offers their non-custodial payment processor service, which both offer greater security for merchants. The new addition will allow merchants to easily enter their XPUB key to setup HD wallet support for Dash. This will allow merchants to generate a new payment address for each payment and prevent anyone from viewing merchants’ main addresses and associated transactions and amounts. MyCryptoCheckout will also allow merchants to set 0-conf transactions for Dash and other cryptocurrencies to quicken payment times. AtomicPay also recently announced the launch of their non-custodial cryptocurrency payment solution to eliminate third party dealings for merchants. This will help further secure merchants because custodial payment solutions put merchants’ funds at risk since “if you don’t own the private key, you don’t own your cryptocurrency”. AtomicPay also highlighted in their press release that centralized payment solutions put the merchant at risk of “high processing fees, hidden charges, slow settlements, hacks, foul plays, privacy and censorship issues”. Cryptocurrency was intended to be decentralized so users could maintain financial, monetary, and privacy freedom. 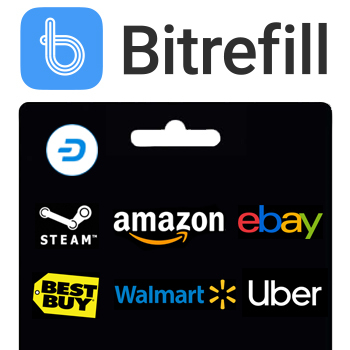 However, merchant acceptance started to create a bottleneck towards that goal since many merchants wanted easy to integrate payment processors that offered a centralized source for maintenance and cryptocurrency acceptance. 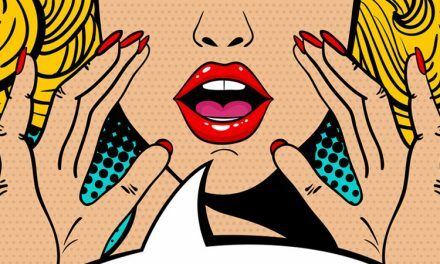 This not only compromised merchants’ and consumers’ privacy, but also put merchants’ funds at risk since, as Atomicpay highlighted, not controlling private keys is not controlling cryptocurrency. There have been many successful hacks of centralized exchanges that hold merchants’ funds and centralized payment processors are not much safer. These new developments by MyCryptoCheckout and AtomicPay keeps cryptocurrency decentralized so consumers and merchants can maintain their privacy and merchants’ funds are less at risk of being stolen. Additionally, HD wallet support is integral not only for merchants to hide their overall funds and associated addresses for security reasons, but also so competitors cannot attain key business intelligence that can be leverage as a competitive advantage. The 0-conf support also allows merchants to keep consumers happy with quick processing and satisfaction. These developments are necessary for wider cryptocurrency adoption by merchants since they bring cryptocurrency payments closer to offering the same satisfactory services as current payment processors. Merchants are able to feel even more confident using Dash with 0-conf transactions since Dash’s InstantSend, now automatic, locks in transactions in under 2 seconds for fees less than a penny. 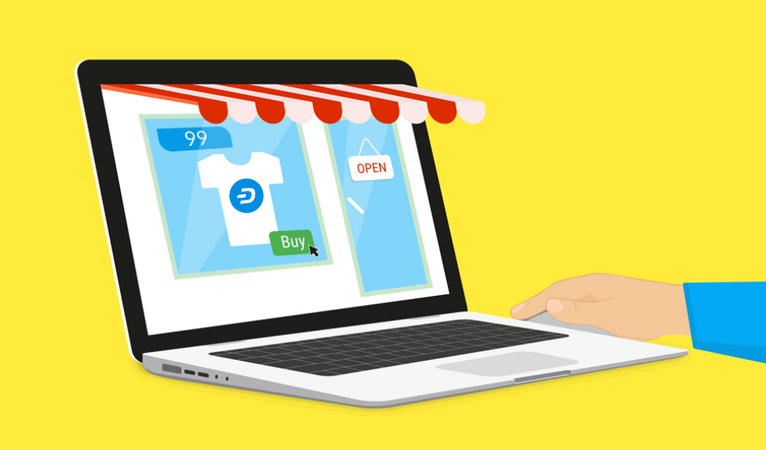 With Dash, merchants can keep consumers happy through instant purchases, while also not placing themselves at risk of a doublespend attack. Plus, the coming development of ChainLocks further secures Dash against 51% attacks, which instills even more confidence in merchants. 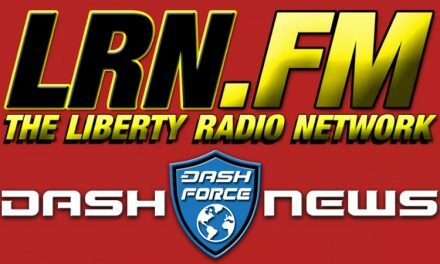 The greater confidence these merchants have in Dash, the more likely they are to hold their revenue in Dash rather that convert to fiat. 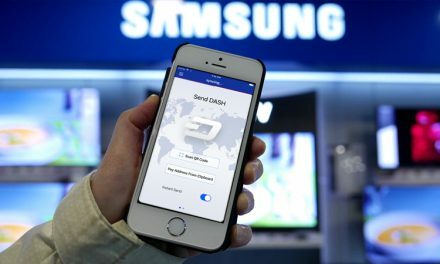 The desire to convert to fiat has been another reason merchants sometimes opt for centralized payment processors, but Dash is attempting to inspire merchants to no longer choose that option. 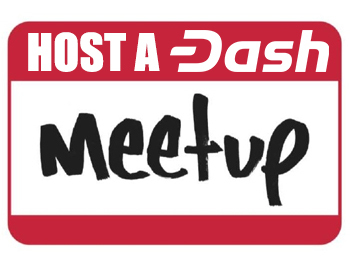 Dash has been able to leverage its fast, inexpensive, and secure service to gain quick adoption in Venezuela and Colombia, which have over 2,500 and 300 merchants, respectively. 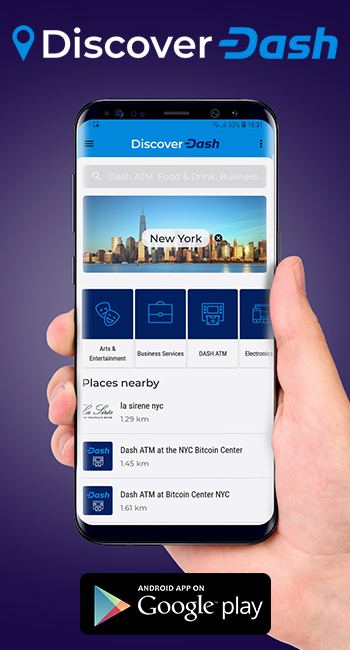 Merchants can also choose from other Dash payment processors such as QR.CR, AnyPay, or Spark to join the other 4,800+ merchants around the world that accept Dash. 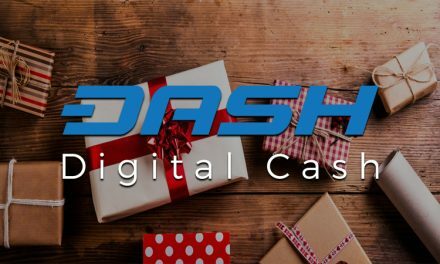 Since consumers and merchants can now feel confident that they can make numerous purchases in Dash, they can retain revenue in Dash since it will be usable when needed in the future.